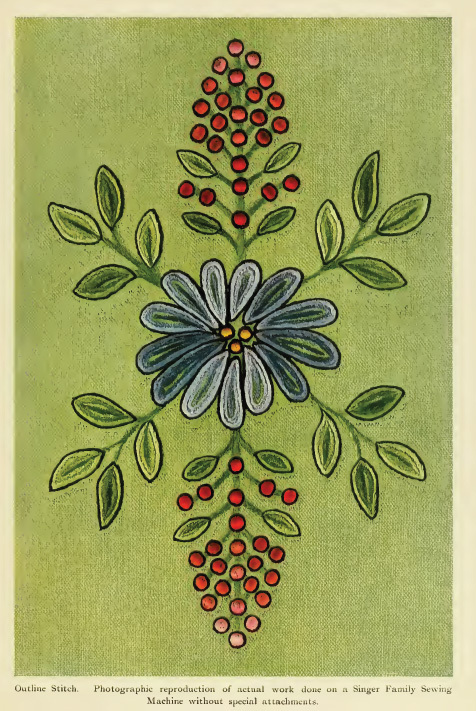 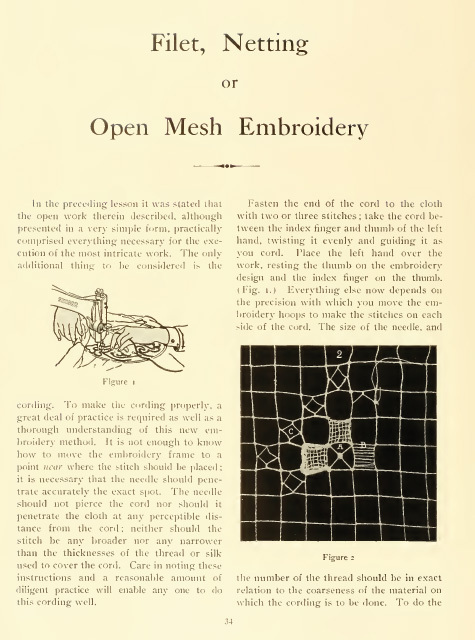 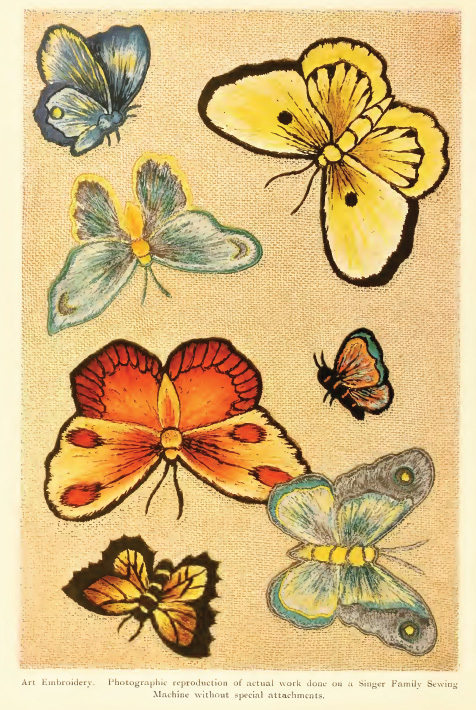 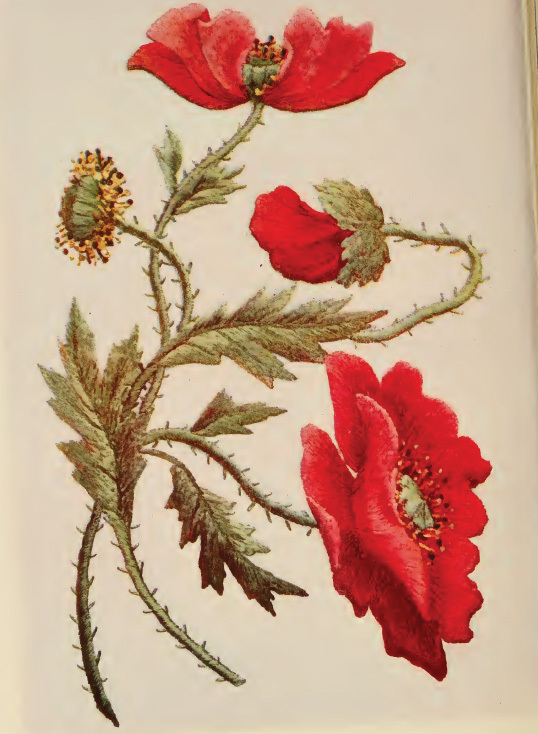 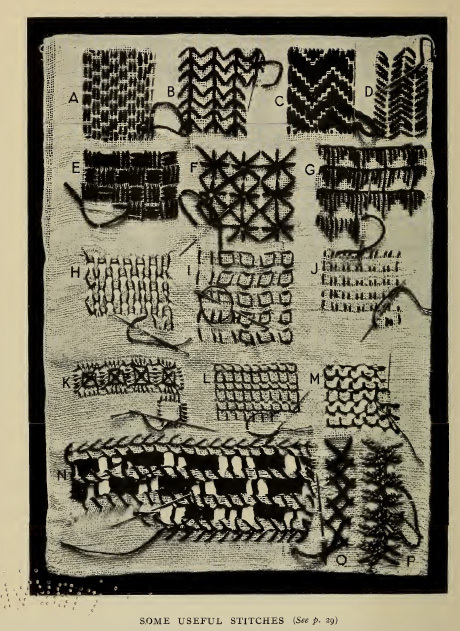 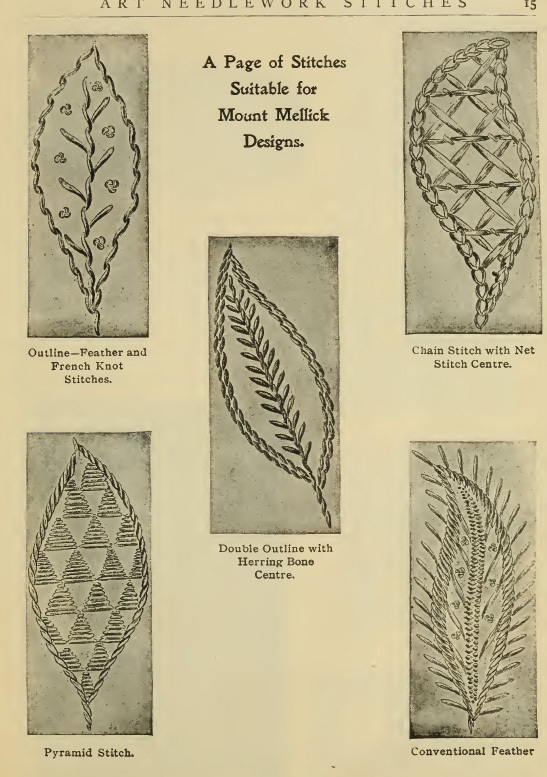 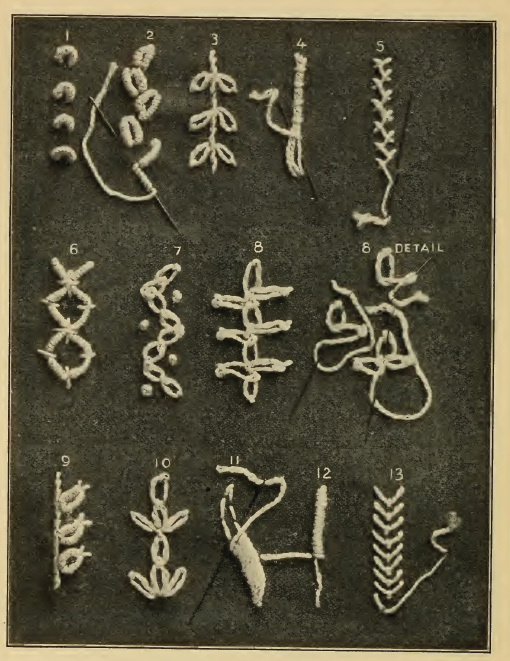 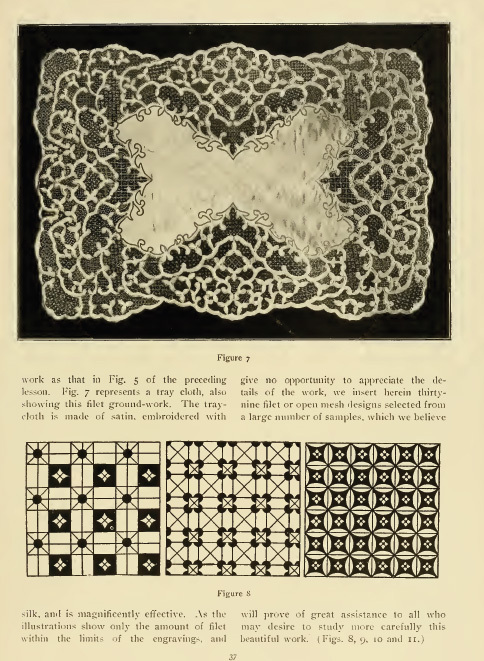 The Embroidery Historic book collection is a great resource for people interested in the art of Embroidery as it existed in the late 19th and early 20th century. 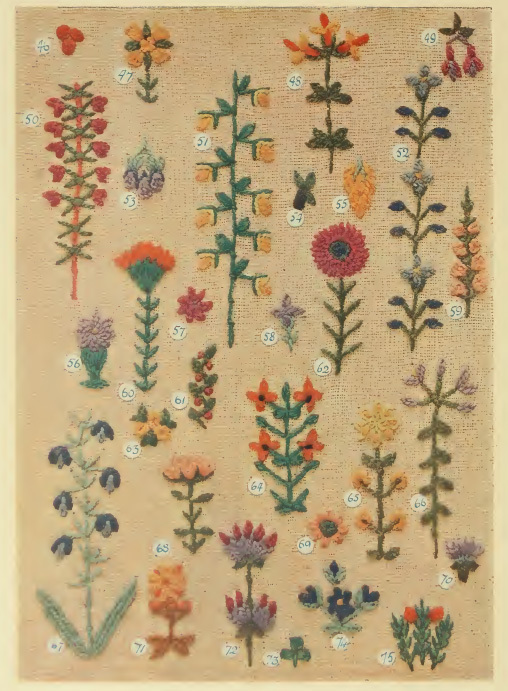 The 44 books in this collection are a fascinating look at the skill of embroidery - offering a huge variety of techniques, patterns and designs as well as some fascinating historic looks at amazingly detailed embroidery work. 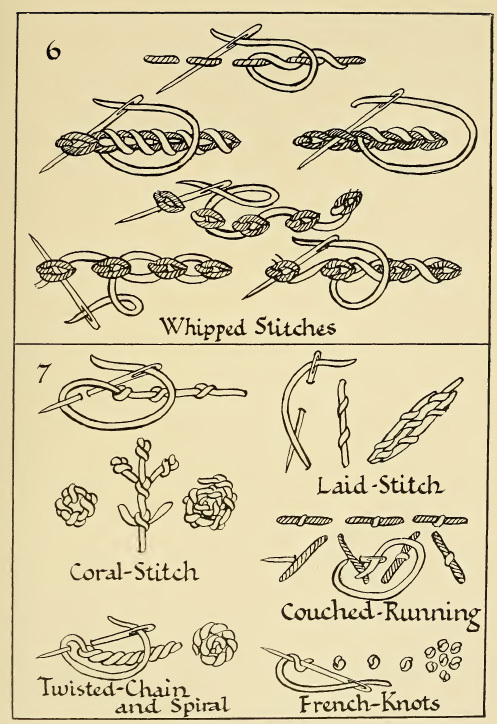 This collection will be an excellent addition to your embroidery reference collection and will provide examples of new projects you can do for years to come.